Awami League General Secretary Obaidul Quader on Wednesday said the national election will be held as per the schedule even if any party stays away from it. 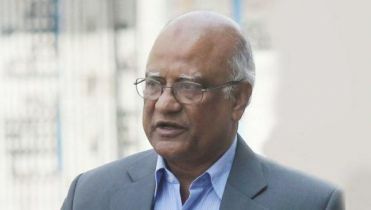 He made the comment at a press briefing at Awami League president Sheikh Hasina's Dhanmondi political office. 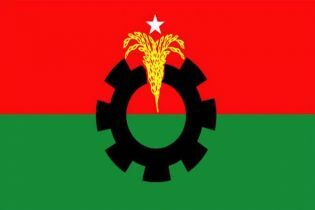 Quader said, "There's no doubt and confusion over holding the election. There's no such news in the media about the uncertainty. If they (any party) quit, the election won't be stopped. It'll be held in due time." 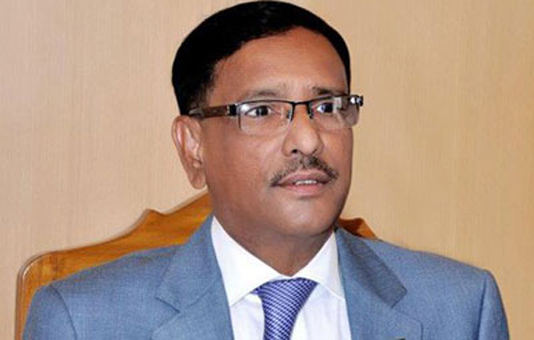 Replying to BNP Secretary-General Mirza Fakhrul's allegation that the election is going to be held as per the government blueprint, Quader said, "They're trying to implement the blueprint aiming to destroy the atmosphere of free and fair election at the directive of Tarique Zia who lives in London. We've no blueprint to destroy the election atmosphere. 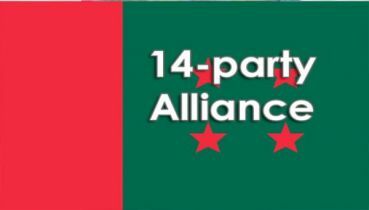 Our blueprint is to present a free, fair, and neutral election." Asked what action will be taken against AL rebel candidates, Quader said, "The rebel candidates will be expelled forever after the last date of the withdrawal of nomination papers on December 9." 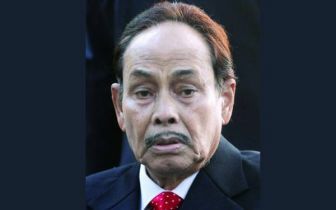 Responding to BNP's allegations that 'there is no healthy environment for the election', Quader said they have not experienced anything which can affect the election environment. "I can assure you the election environment won't be disrupted by us....we won't create any disorder." 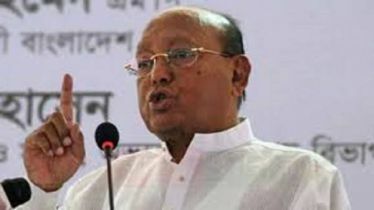 But, he said, if they [opposition] want to make the environment chaotic, then Awami League will resist them with the help of people. "As the election is going to take place in a festive mood, they [opposition] are upset," Quader noted.